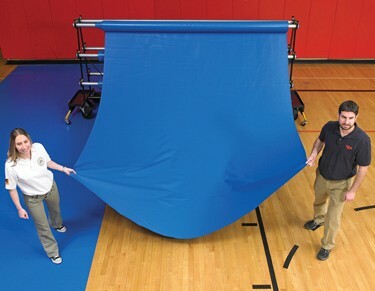 Protect your gym floor with our runners! 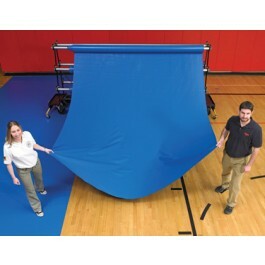 This 4' x 50' runner is available in tons of colors to match your school. Made of durable 32oz PVC coated polyester mesh.